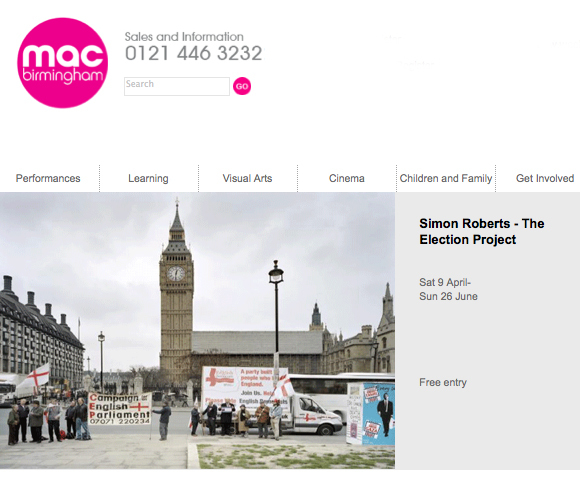 To coincide with the upcoming General Election, Photofusion are pleased to present The Election Project by Simon Roberts. 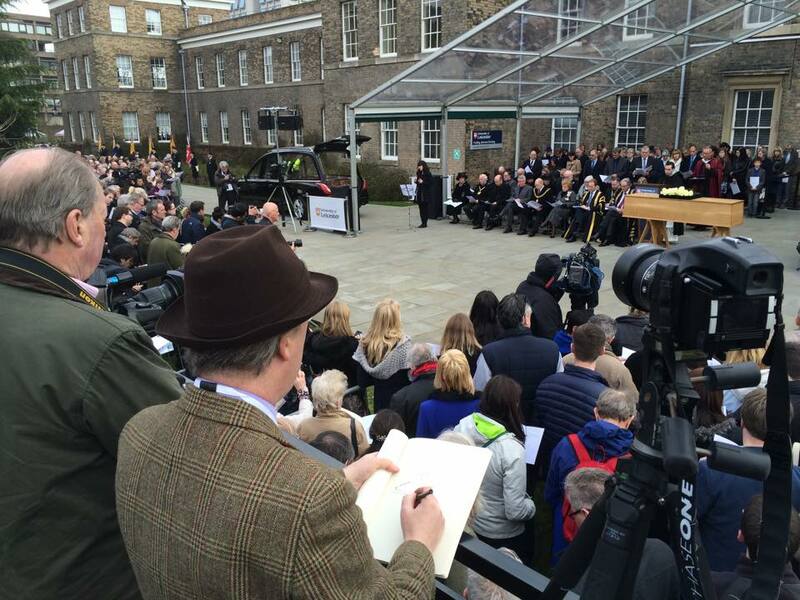 Adam Dant has been named as the 2015 Election Artist. 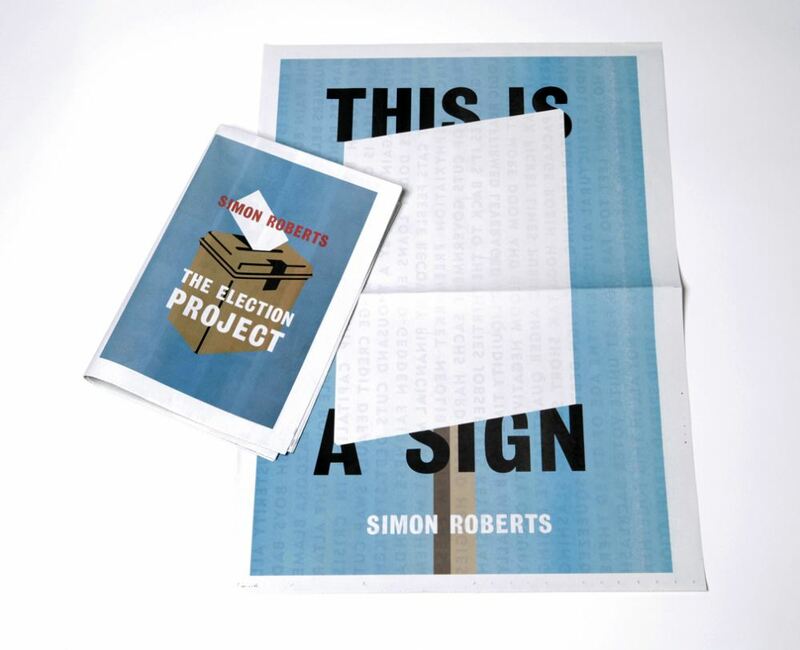 The Election Project Newspaper is now available as part of a bundle with This Is A Sign Newspaper. 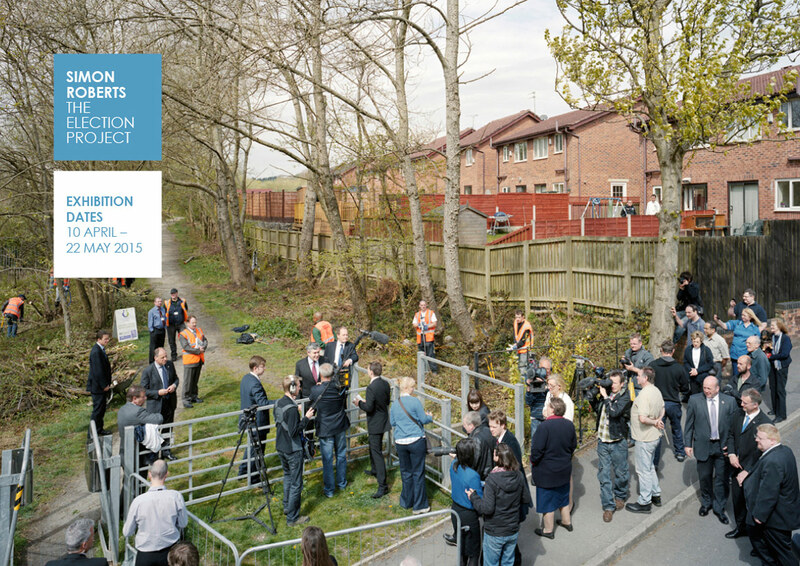 The Election Project is featured in a new survey exhibition of my landscape photographs made in Britain over the past eight years. 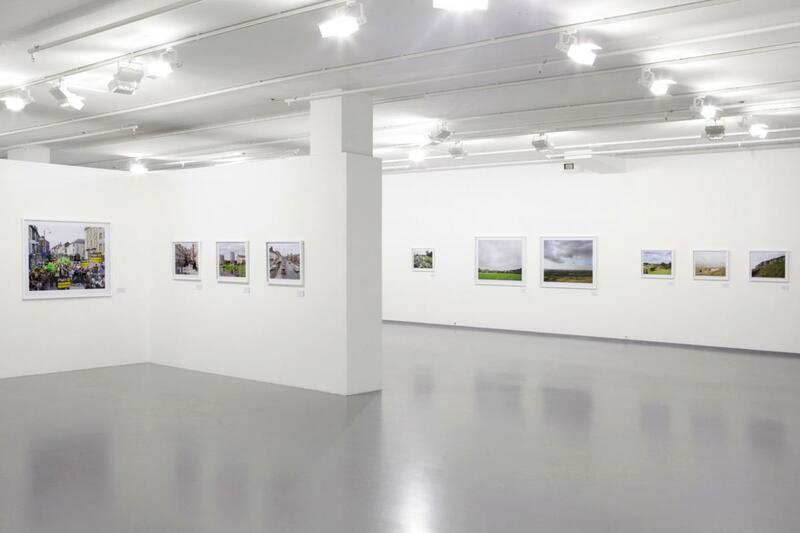 The work will be presented at the Multimedia Art Museum Moscow as part of the UK-Russia Year of Culture 2014. 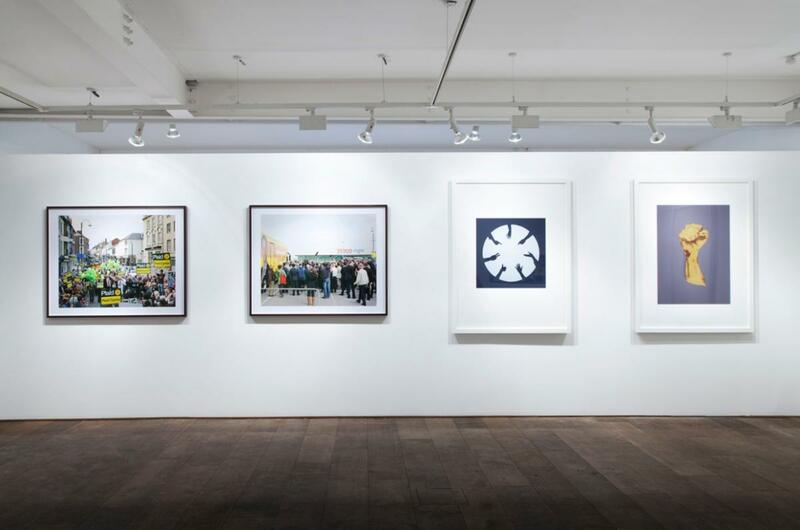 Simon Roberts will be giving the keynote lecture in association with Photomonth East London, International Photography Festival, at Whitechapel Gallery in London on October 27th. 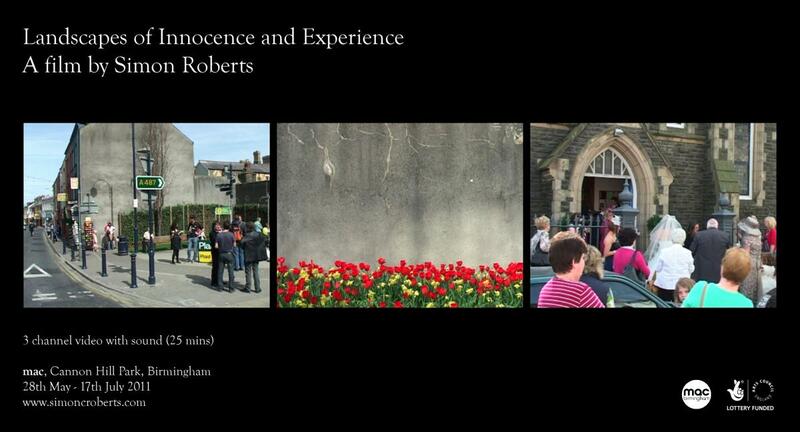 The lecture will focus on his Election Project series and he will also be screening his new film 'Landscapes of Innocence & Experience'. For more details and tickets visit the Whitechapel Gallery website here. 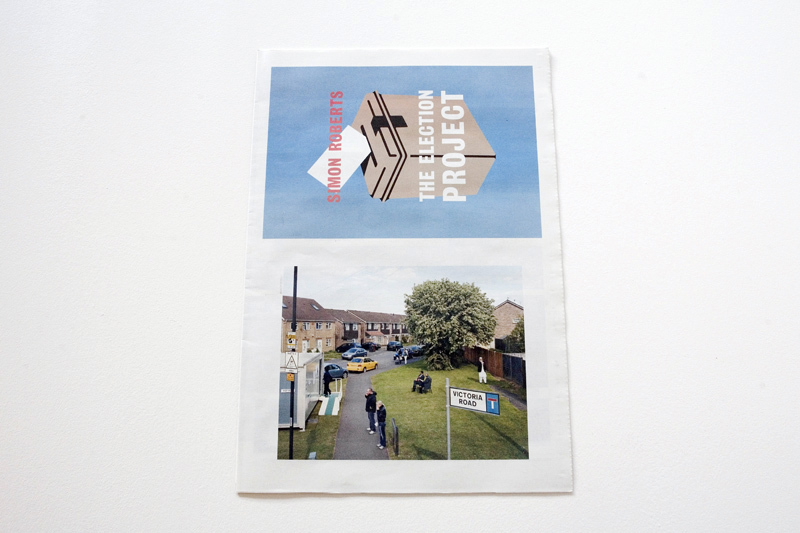 The Election Project exhibition at Portcullis House has now finished, however, the work will be touring to a few venues during 2011 after which it will enter the permanent Parliamentary Art Collection. More information on the touring venues will be available shortly. In the meantime, please read below to find out details of how to get a copy of the limited edition newspaper that Simon published alongside the exhibition. In addition to his own series of photographs, Simon encouraged members of the public to get involved with the commission. 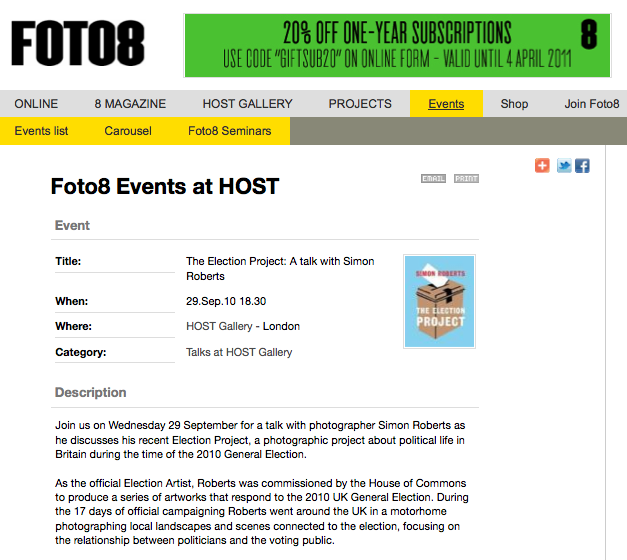 By using photographs submitted by the general public via digital cameras and mobiles he was attempting to create an alternative vision alongside his own, adding a democratic element to the work in the "hope that my photographs provide not just an antidote to the more stage-managed press photographs which were published during the campaign, but that they also form a historic archive of photograph, which captures the complexity of the UK's social and political landscape in 2010." Simon Roberts. 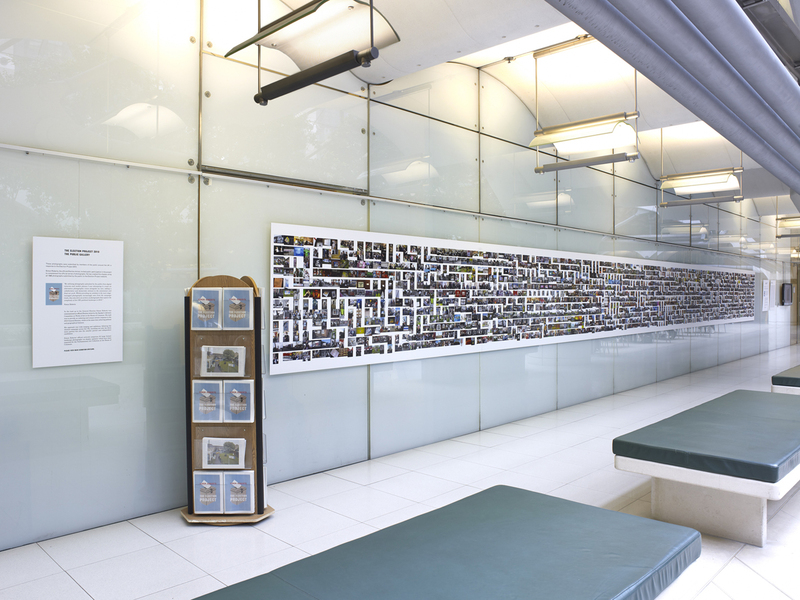 All 1,696 photographs submitted by members of the public form part of the final artwork and can be seen as a 15 metre installation in Portcullis House.